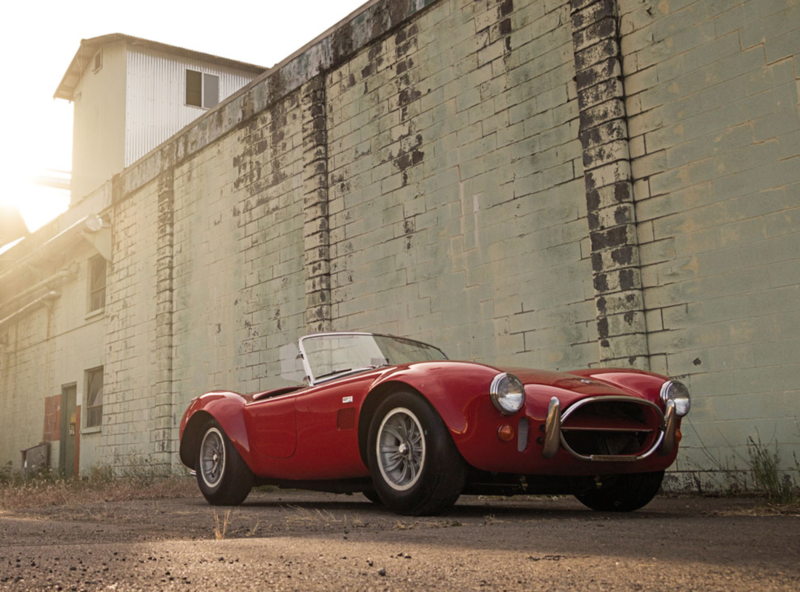 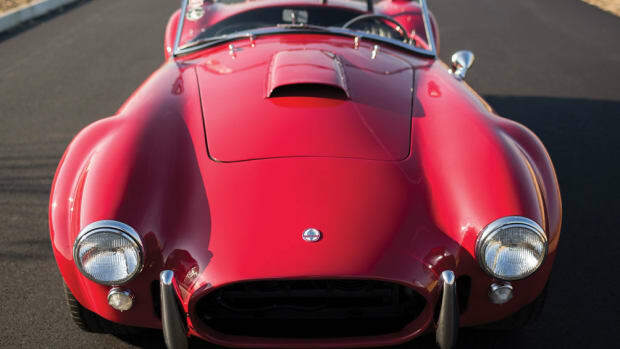 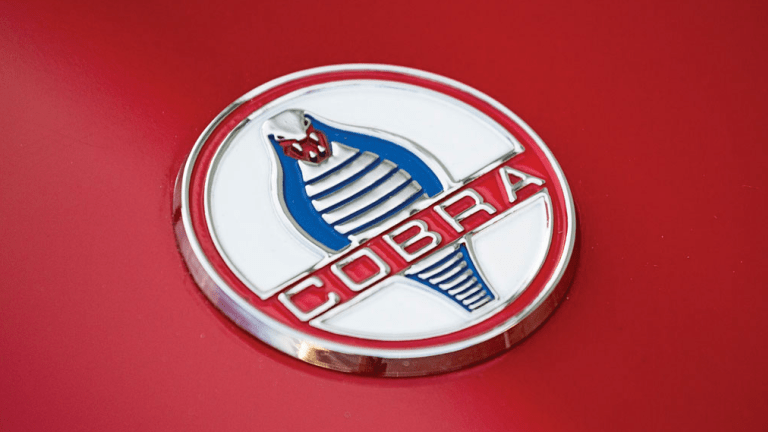 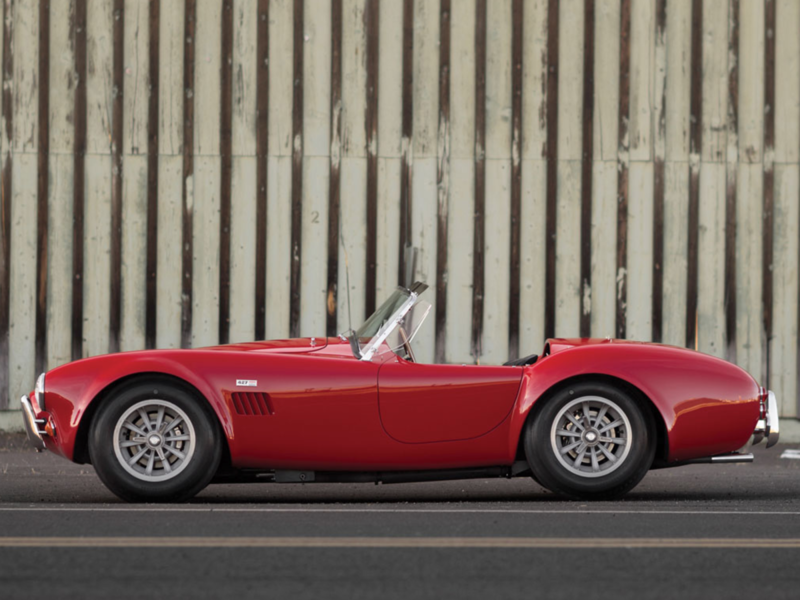 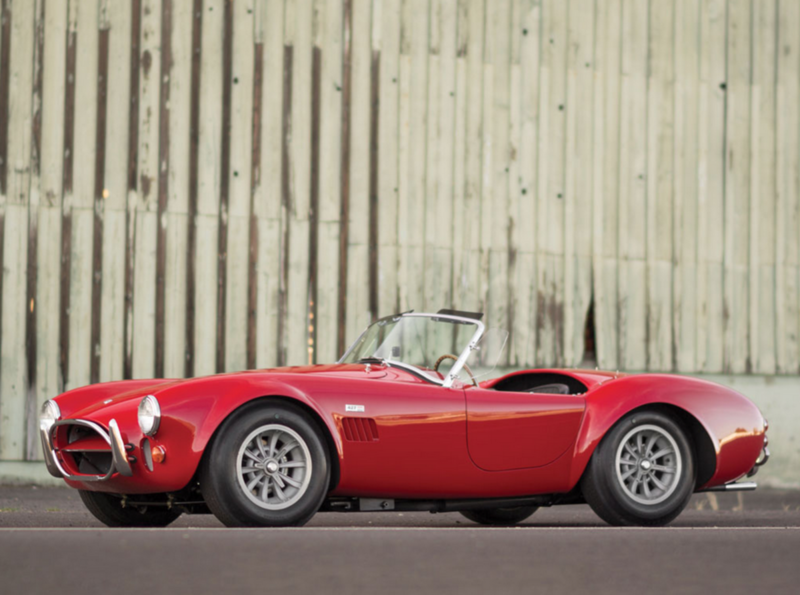 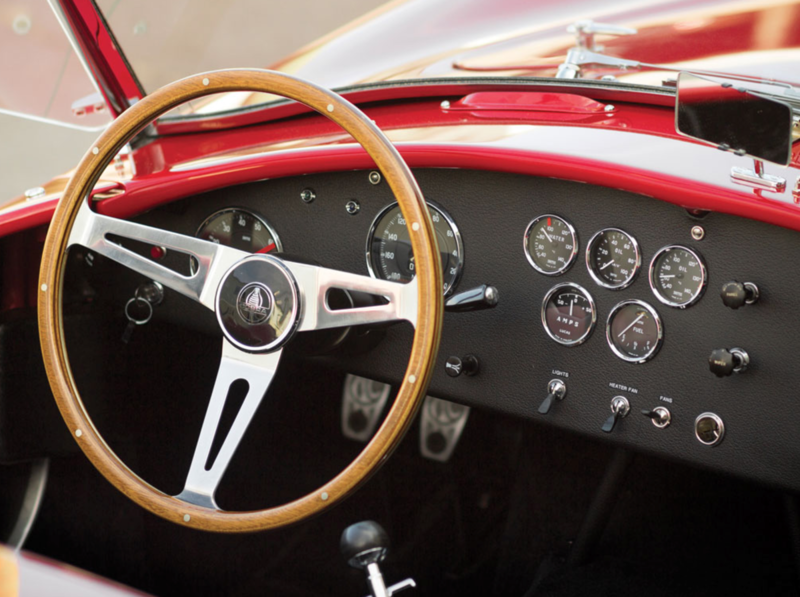 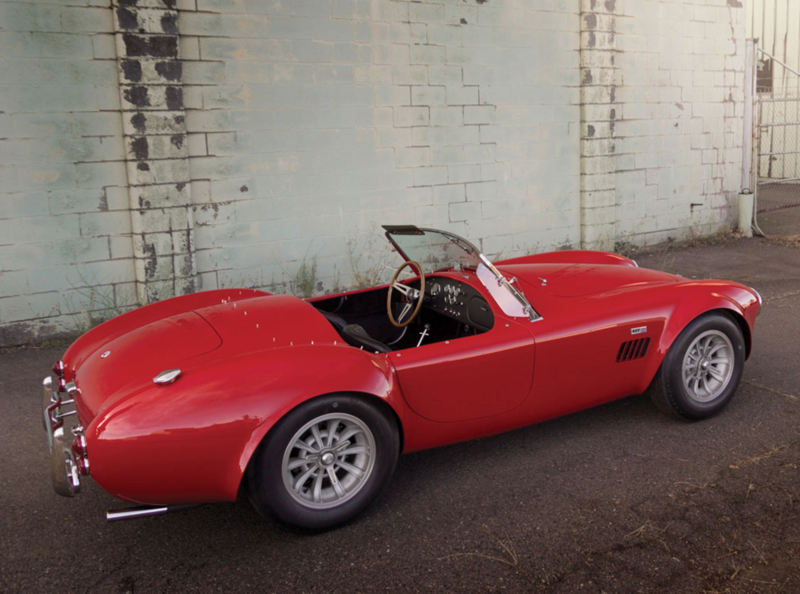 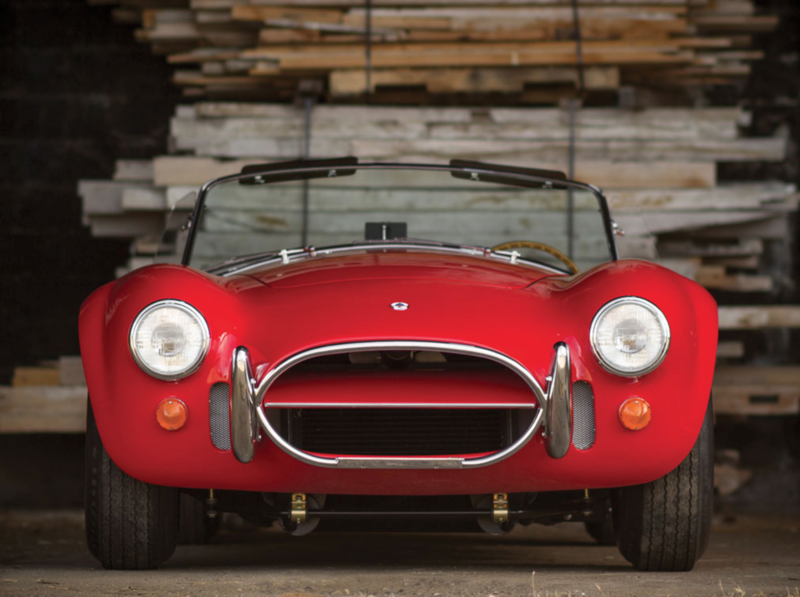 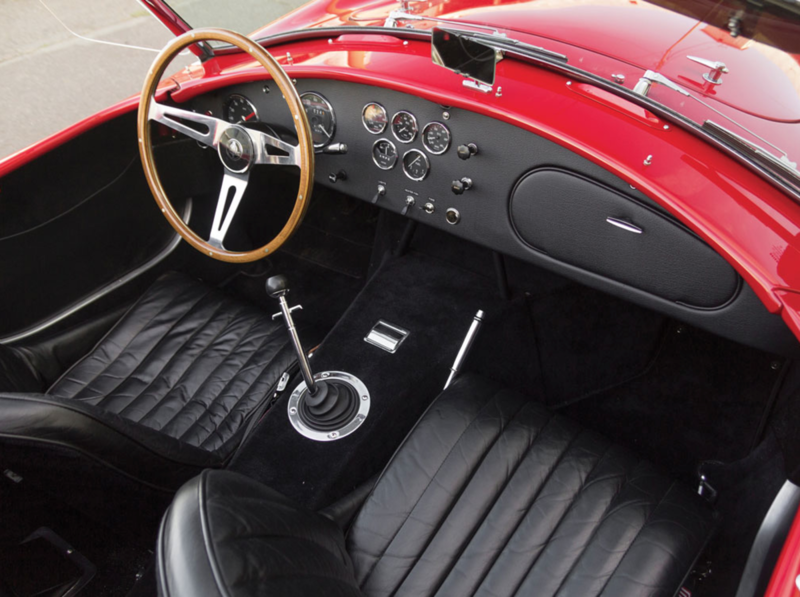 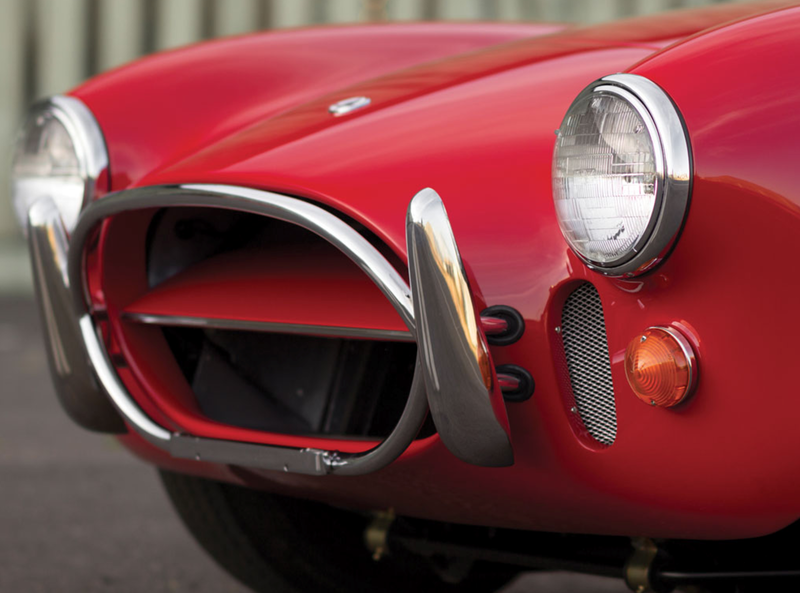 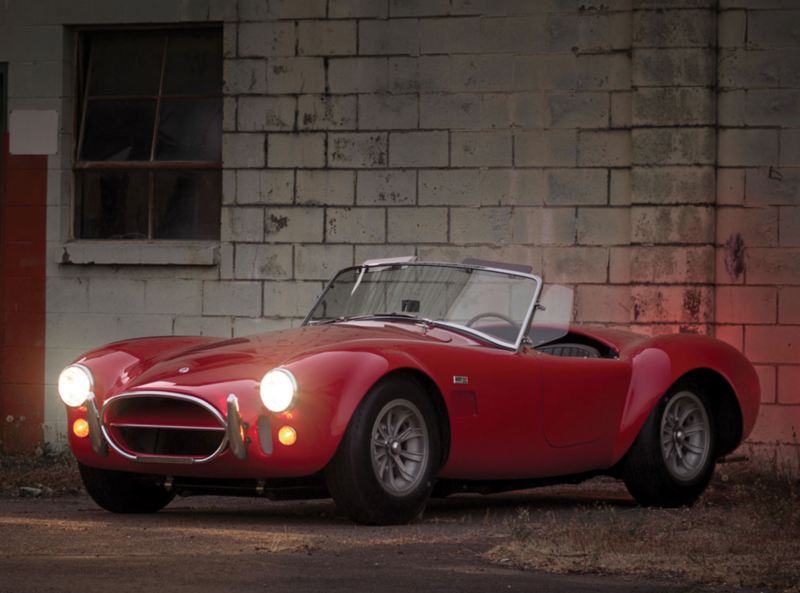 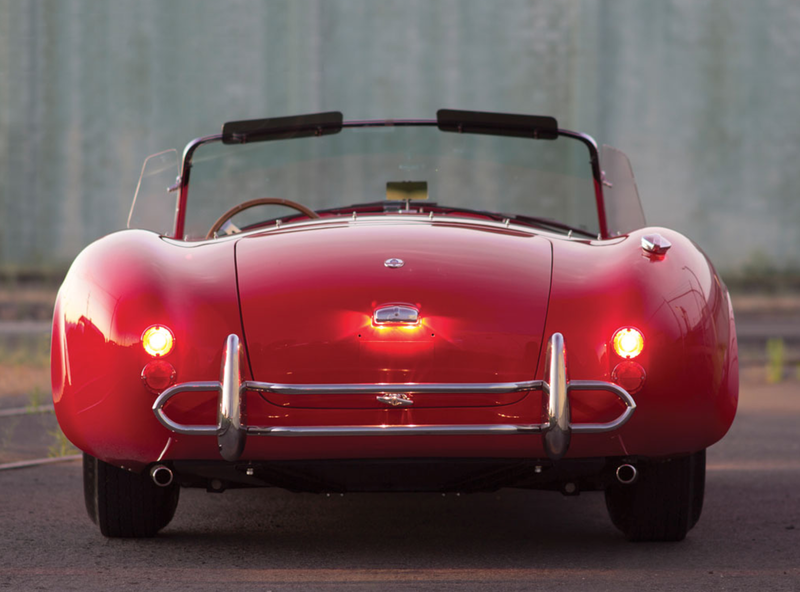 As cool as a vintage Ferrari or Lambo is, a Shelby Cobra always seems like a classier choice. 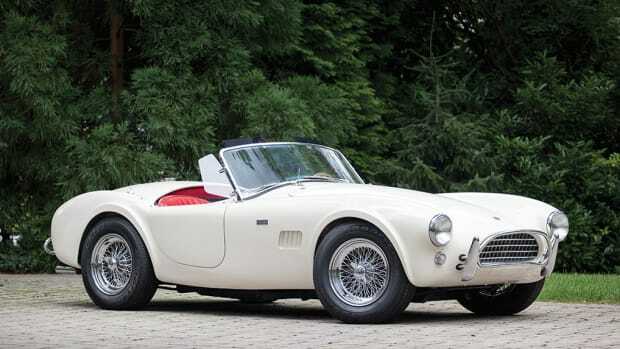 This one packs a Ford V-8 engine with some serious Johnny Depp in The Rum Diary vibes. 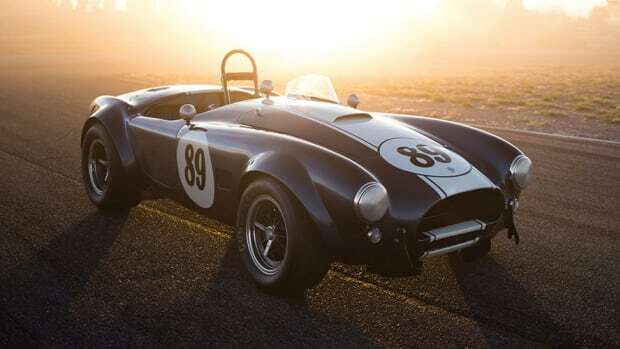 Sold for $1,705,000 at auction, we are entirely jealous of the lucky dude who gets to admire this thing from behind the wheel regularly.